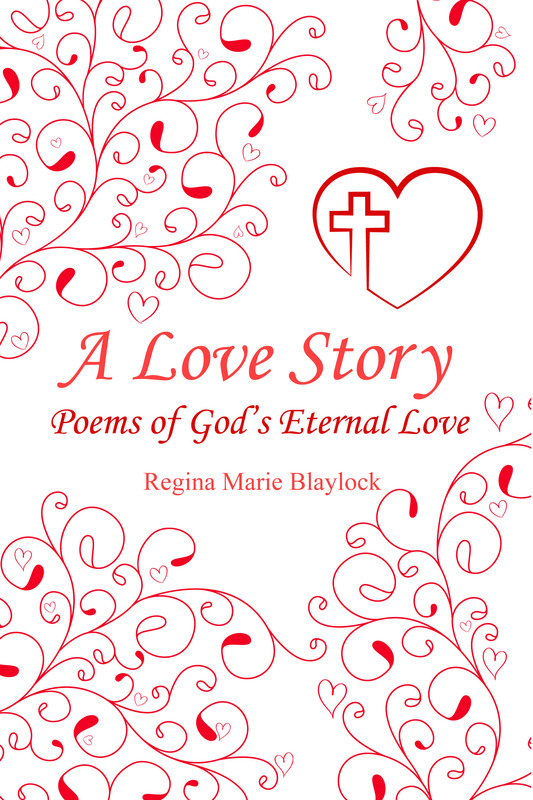 A Love Story is a collection of poems that draws the reader closer to God and brings deeper understanding of “God’s Eternal Love.” It takes the reader on an emotional journey through love in our lives, the struggles we face in trying to love one another and draw nearer to God amidst the many challenges of life. Regina Marie Blaylock is the mother of two beautiful children. She has a bachelor’s degree (BS) in Special Education, a master’s degree (MA) in Early Childhood Education, and a bachelor’s degree (BA) in Language Arts. She is a teacher for special-needs infants and toddlers, and she also volunteers in the children’s ministry at her church as stage master and song leader. She walks marathons for the Leukemia & Lymphoma Society in memory of her eldest brother and father, who both died from cancer. Regina began writing poetry when she asked God to help her through a divorce and to keep her children safe. The poetry comes through her when God is teaching her something, when something inspires her, or when others touch her life. She began writing and drawing her poetry and designs on tiles after a mission trip to rebuild Lakeshore, Mississippi, from Hurricane Katrina.